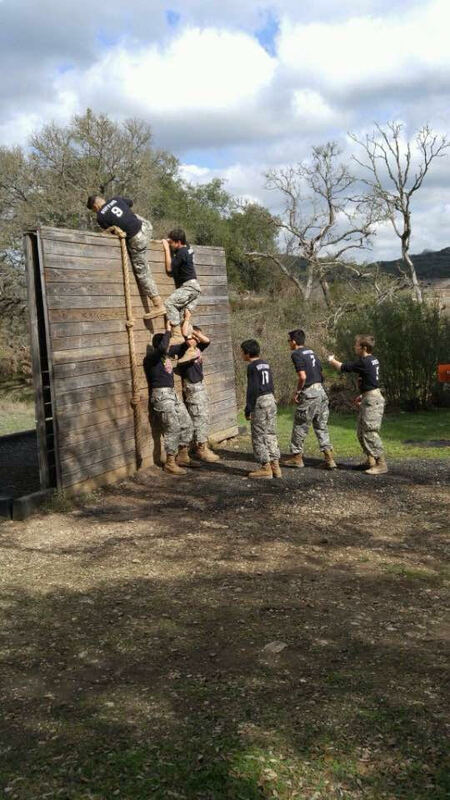 JROTC members take on the Urban Raider challenge Dec. 2-3, the event will be held at Camp Bullis, consisting of five major events: 5k run, an obstacle course, rope bridge, cross country rescue and an event called the gauntlet. 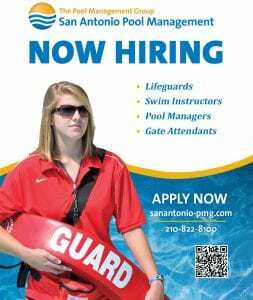 The team’s expectation is to perform the best of their ability, they know what they’re going in for and have a clear mindset on achieving the challenge. 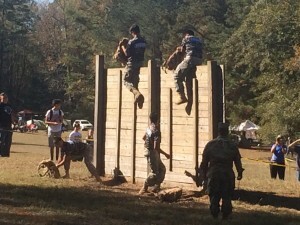 “Raider is gaining more popularity through JROTC and it’s a fun way to collaborate with many other schools including various Army groups,” Rodgers said.